November 20, 2015, New York City Washington Nationals outfielder Bryce Harper was unanimously voted the 2015 National League Most Valuable Player. 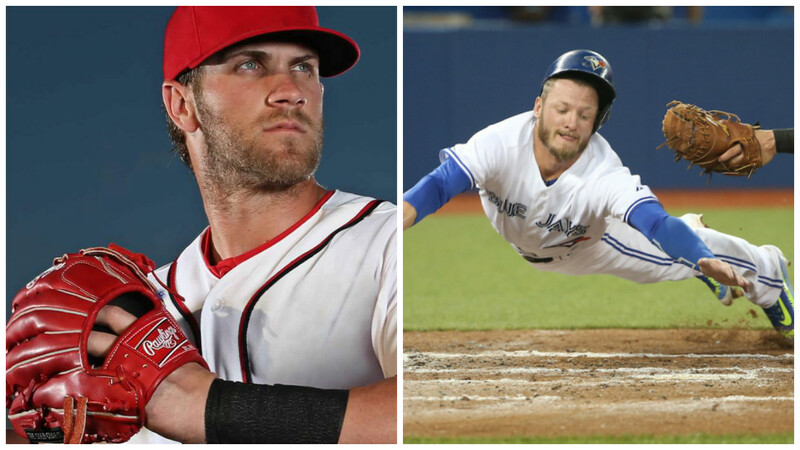 Harper, who is 22 years old, is now the fourth youngest player to win the M.V.P. award in history. Harper also made history in Washington, as he is the first National to win the MVP award including the Montreal Expos. This past season Harper batted .330 with 42 Homeruns. In Harper’s four-year career, he was bound to capture this award as he has a career batting average of .289 with 97 home runs). Harper finished first place in voting with 420 points, Arizona Diamondbacks Paul Goldschmidt finished in second place with 234 points. Toronto Blue Jays third baseman Josh Donaldson won a tight competition for the Most Valuable Player Award for the American League. Donaldson finished the 2015 season batting .297 with 41 home runs. Despite getting eliminated in the American League Championship series, Donaldson had a tremendous postseason posting a batting average of .244 with three home runs.